Chandigarh is a well-known place and is the major spot for people during vacations. It has a number of things t enjoy. The cities of Chandigarh, Panchkula (Haryana) and Mohali (Punjab) are mutually named as ‘Tricity’. The popular city has a number of roundabouts that assist in the proper flow of traffic. It is the capital of two most popular Indian states including Haryana and Punjab. Chandigarh, as seen these days, was planned by the well-known designer of that time Le Corbusier. The city is a union territory organized by the Central Administration. 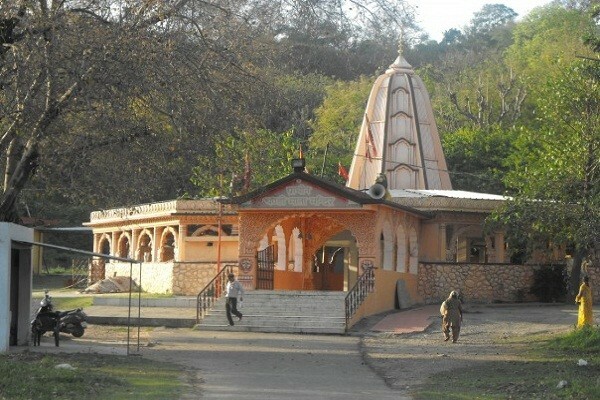 The city bags its name from the most popular Chandi Devi Mandir, a Hindu temple devoted to deity Chandi (the idol of power). Chandigarh is located close to the foothills of Shivalik mountain ranges. The area has humid subtropical kind of weather conditions; experiences too hot summers scattered rainfall and calm winters. There is an indeterminate trend of University Elections in the city, even much more than the polls of Vidhaan Sabha or Lok Sabha. 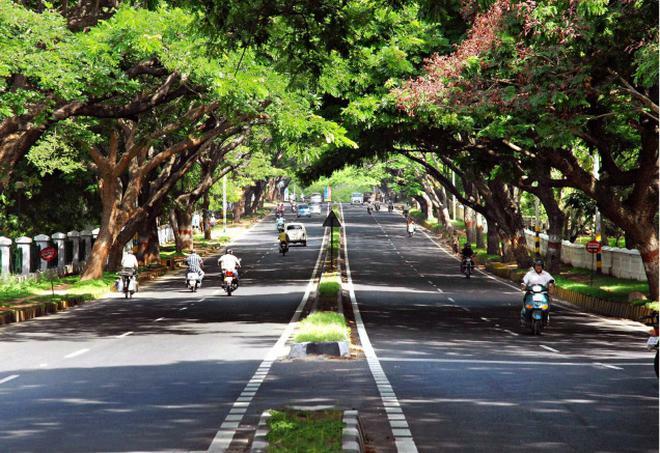 Owing to the charming exquisiteness of Chandigarh, it is named as the ‘City Beautiful’. The beautiful place boasts of diverse sectors that have residential as well as commercial areas, etc. 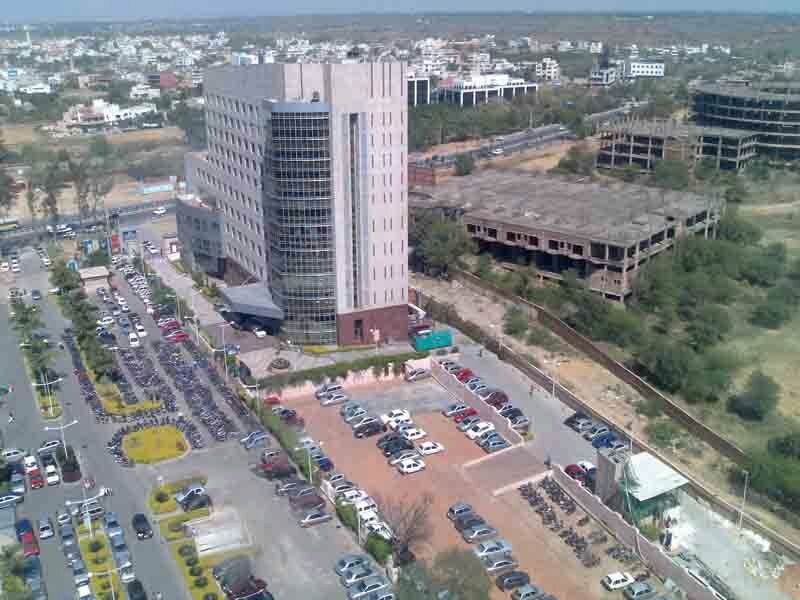 The most popular Central Plaza in Sector 17 is known as Pedestrian’s Paradise meant to stay away from any traffic and is a hot spot for all citizens as well as visitors during weekends as it boasts of restaurants, pubs, nightclubs, clothing shops etc. Chandigarh is located beneath the bottom of Shivalik Range, 365 meters higher than the sea level. This place has the pleasure of being the evergreen place of the country. 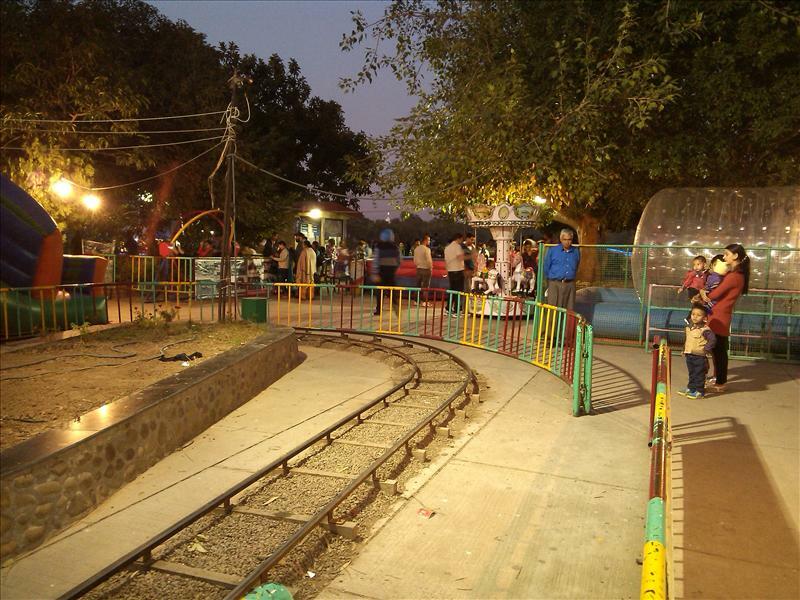 This was also known as the dream city of the nation’s first PM, Pandit Jawahar Lal Nehru. Plantation of trees was a key part of Chandigarh’s plan as there are around 26 flowering types and 22 trees classes planted at different spots crosswise the city. The city is one of the hygienic and dirt free places in the country. The city headed the list of Indian states as well as union territories in Human Development directory. So folks, did you visit Chandigarh, if not then do visit! Bengaluru: Quadrupled lines, elevated track, but how much longer?